My daughter got one of these as a gift when she was born. 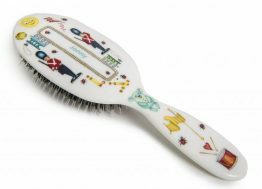 Such a fab gift. Going to be my go to baby gift from now on. 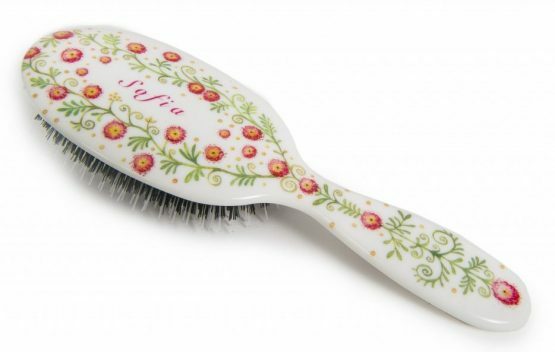 I have bought this personalised hairbrush for my Grandaughter when she was born. She is now nearly 5years old and still loves to use it. 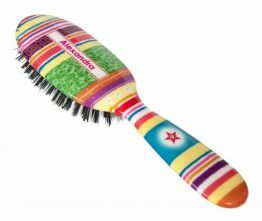 As a hairdresser myself it is always good to encourage children to brush their own hair and having a lovely colourful design on them makes it just perfect. 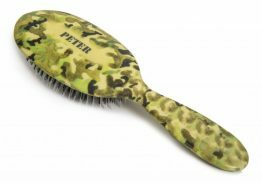 I would highly recommend this product for its design and durability, it really does a good job.